Synopsis: Pairot is forced by the mafia to steal a bank’s client data in exchange for Tong’s life and discovers he and his brother have been set up. Sinopsis: Suatu hari Pairot telah menerima satu panggilan untuk melaksanakan satu tugasan terakhir iaitu, mencuri data peribadi pelanggan daripada syarikat kad kredit.Pairot telah dipaksa untuk melakukan kerja tersebut setelah pemanggil menculik Tong dan mengugut untuk membunuh dia sekiranya kerja itu gagal. Pairot terpaksa melaksanakan tugas tersebut dan berjaya melepaskan Tong. Namun demikian, perkara tersebut menjadi huru-hara apabila Pairot telah dikenalpasti sebagai penjenayah dan diburu oleh pihak polis serta Metropolitan Mafia yang mana bertindak untuk untuk membunuh Pairot dan Tong. 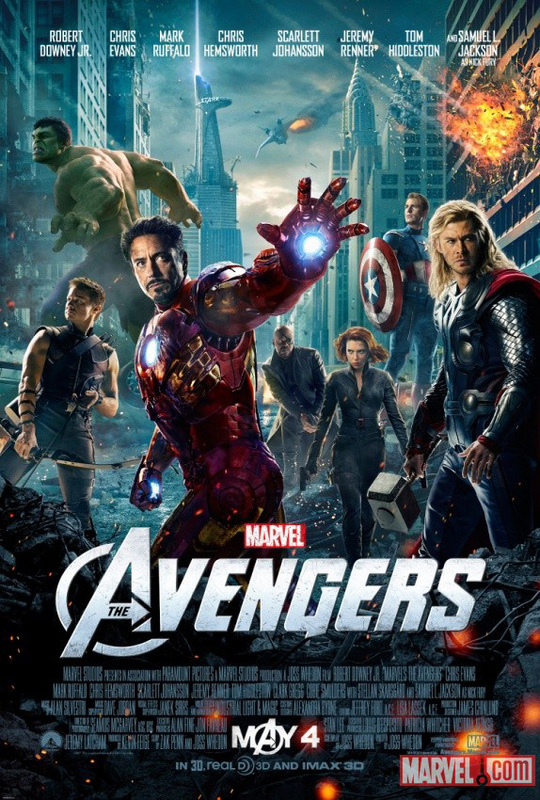 Synopsis: It wasn’t life they couldn’t give up, but hope. Jun-shik is a young Korean man who dreams of becoming the next SOHN Ki-jung, the Korean gold medalist marathoner. Tatsuo is Japan’s top marathoner. Sharing a strong sense of competition in childhood, Jun-shik and Tatsuo grow up to be the greatest of national rivals. 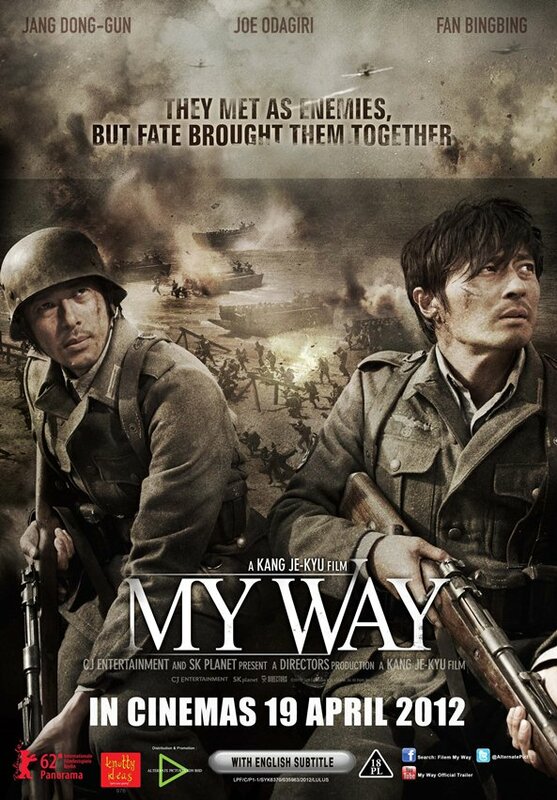 A year after an unexpected incident sees Jun-shik impressed into Japanese military service, destiny reunites him with Tatsuo, now a colonel in the Japanese army. Thrown into the maelstrom of World War II, Jun-shik and Tatsuo wear the uniforms of Japan, the Soviet Union, and even Germany before finally arriving in Normandy, France. As they survive endless, unpredictable battles, they slowly transform into each other’s greatest hope. A Korean man and a Japanese man meet as enemies, but become each other’s hope. 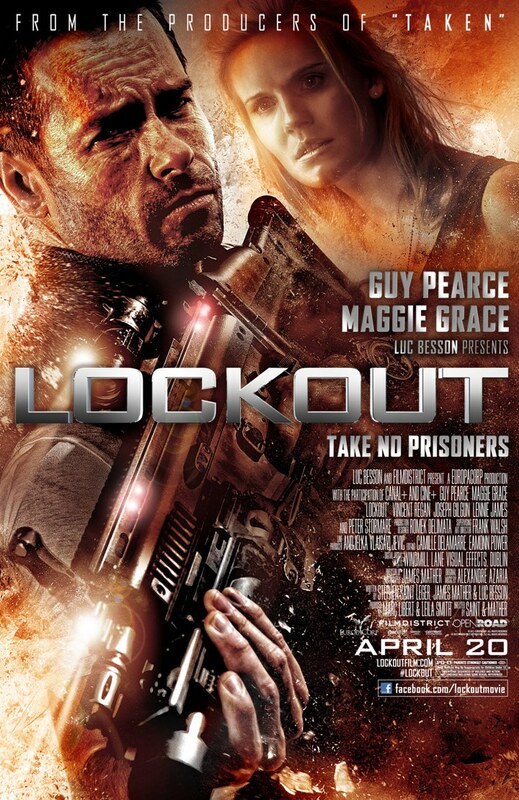 And a drama of true humanity that transcends borders and nationality unfolds. 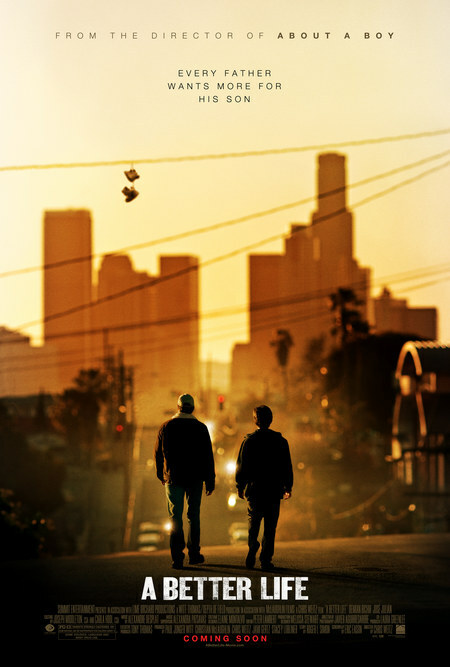 Synopsis: A gardener in East L.A. struggles to keep his son away from gangs and immigration agents while trying to give his son the opportunities he never had. 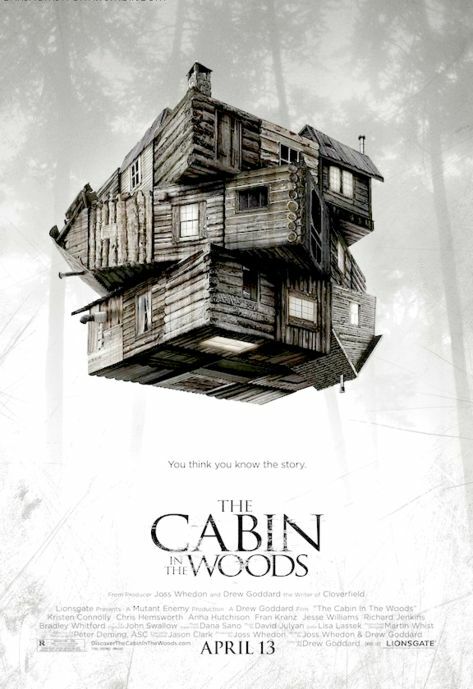 Synopsis: A group of friends at a cabin retreat scratch the surface of something so massive and horrific that they can only begin to fathom it as time quickly runs out. 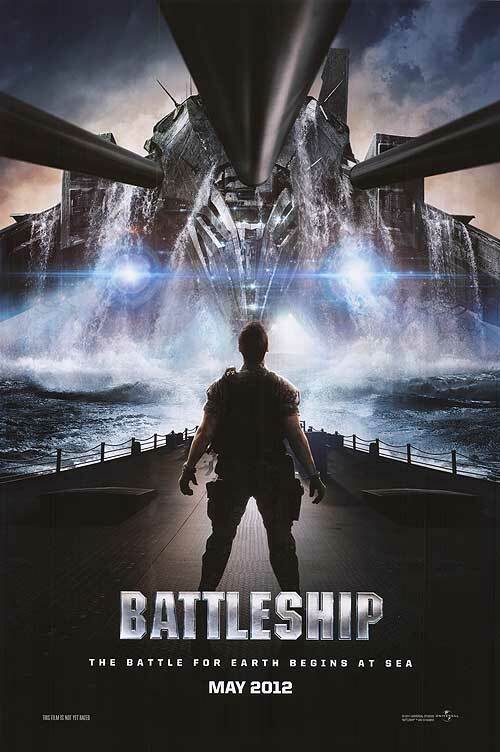 Synopsis: Based on a similarly named game, “Battleship” brings together an ensemble cast stationed in the Hawaiian Islands as an international naval fleet at Pearl Harbour. One day, all of a sudden, aliens are seen arriving, and little is known about them except that they are called “The Regents” and their mission is to build a power source in the ocean on planet Earth. However, “The Regents” have got it coming, for the navy fleet is there and they are determined not to let these invaders from outer space wreck havoc and destruction on their world. “Battleship” is also purported to show both sides of the story, from the aliens’ perspective, as well as the humans’ so the audience will know exactly where the opponent’s ships are.